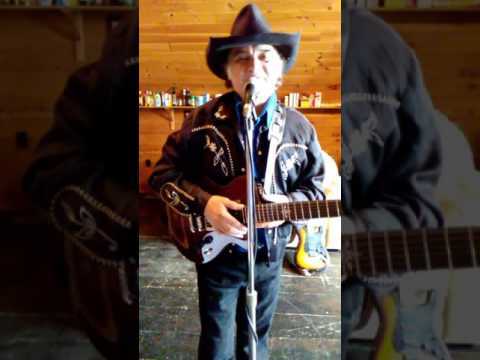 I was the frontman for the Nashville Performers from 1974 to 1991 Opened for Del Reeves Billy Walker Conway Twitty George Jones and many other stars.. Appeared at the Grand Ole Opry 5 times in our career.. I write and perform country music and am a highly skilled guitarist playing everything from Guitar Boogie to Malaguena.. My show format is 90 minutes per show on stage .. I always engage my audience in my shows and talk to them and get them involved with the music..